Winter tire regulations are currently in effect for most B.C. highways, and people should ensure their vehicle is equipped with tires with the mountain/snowflake or mud and snow (M + S) symbol when travelling on designated routes. The tires must be in good condition and have a minimum tread depth of 3.5 millimetres. 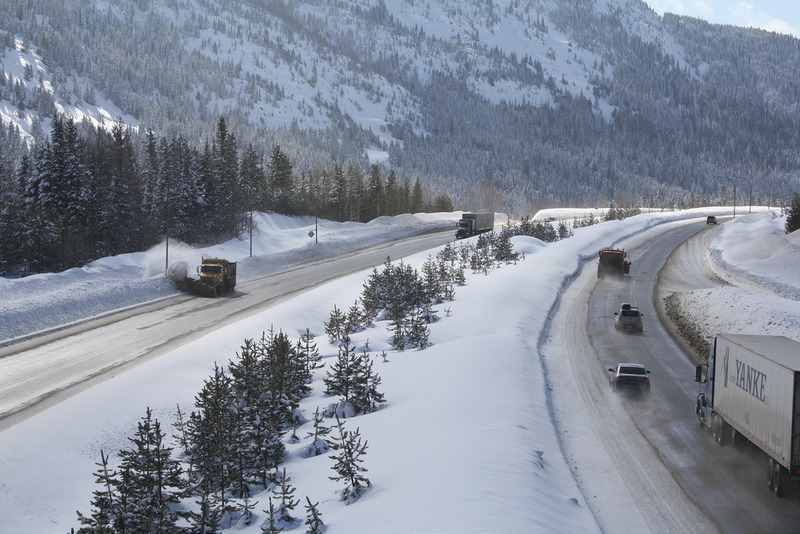 For rural highways and mountain passes, tires with the mountain/snowflake symbol provide the best traction and handling. This winter, the regulations have been extended to April 30 from March 31 on select highways, most of which are located in the interior and northern parts of the province. Road conditions can change quickly and snowfall is still possible in these regions. While maintenance crews strive to keep routes safe and in the best possible condition, people must use caution and slow down when they encounter bad weather or limited visibility. Driving to current conditions will improve safety for everyone on the road. Check the weather forecast and adjust travel times to more favourable conditions, or choose alternative routes. 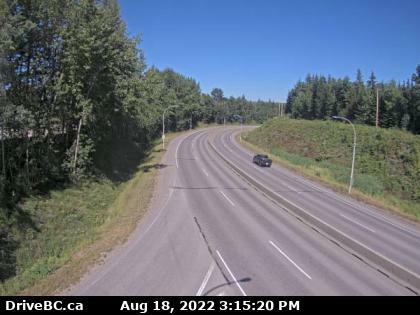 For current road conditions, check DriveBC before leaving, as well as the nearly 800 highway webcam views available at more than 400 locations throughout B.C. Wear comfortable clothing that does not restrict movement while driving, but bring warm clothing (winter boots, coat, gloves and hat) in case getting out of the vehicle is required. Have an emergency plan and ensure the vehicle is equipped with a windshield scraper and snow brush, food and water, a first-aid kit and other emergency supplies. If stuck or stranded, do not panic. Stay with the vehicle for safety and warmth and if a cellphone is available, call for roadside assistance. If there is an emergency, call 911. Heavy snowfall or rapidly warming spring temperatures can increase the risk of avalanches in some areas. 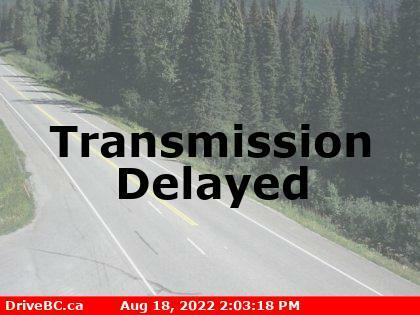 This can cause temporary highway closures while ministry avalanche experts ensure safe conditions. During these times, obey all traffic control personnel. 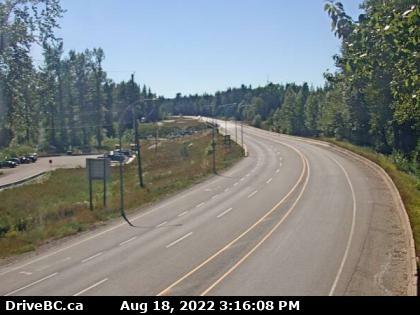 The Sea To Sky Highway in the Lower Mainland and Malahat on Vancouver Island have not been included in the winter tire extension, and will see the regulations lifted on March 31.